Hudson's Bay has some decent beauty deals for Black Friday today! Get a Free gift with any purchase of $125 or more, a value of $194 including must-try beauty from much-loved brands, a makeup clutch with 19 deluxe samples! 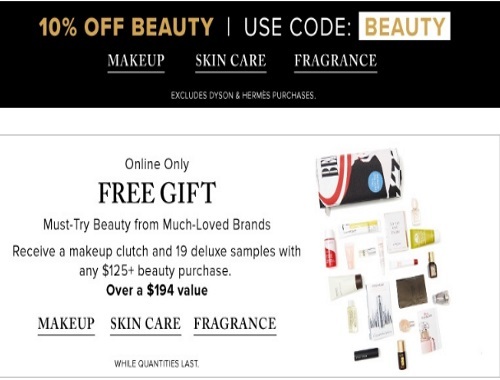 Click here to browse Hudson's Bay Black Friday beauty deals.